Despite the looming snowstorm warning we are under while I write this, I am still planning out my spring cleaning. Since completing the KonMari Method, I no longer include decluttering as part of this venture (one of the many advantages of the process). This year I am sharing my cleaning marathon in the form of a series, both on here and on my YouTube channel. If you're up for a month of scrubbing, sudsing, and sweeping - join me! You can find all of the information below! Spring Cleaning - Let's Do This! As I mentioned, this is strictly about cleaning and focusing on areas that I do not include as part of my normal routine. 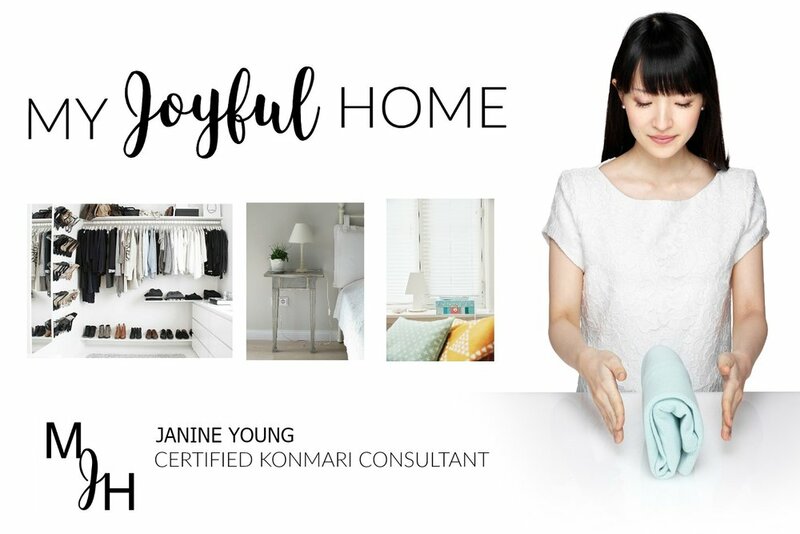 If you are interested in also decluttering, I definitely recommend the KonMari Method. 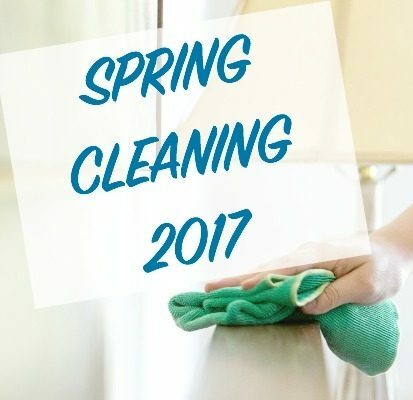 However, there are lots of great Spring Cleaning checklists to be found on Pinterest, that include both decluttering and cleaning. I especially like this one from 2014 by Artsy Fartsy Annie (who sadly no longer appears to be blogging). As you know, I'm a planner lady and for a task such as this, I am all about the checklists. I scoured the internet to come up with a basic, one month cleaning list and found nothing... so I made my own! I have made it available to you through download. I also started a Spring Cleaning 2017 Pinterest board of neat tips & tricks, you can find it here. Make sure you follow me on Facebook and Twitter to receive all notifications for when I share my new spring cleaning content. I'll also be linking up with other bloggers and YouTubers for this series, so it will also be a great opportunity to learn of some new creators! 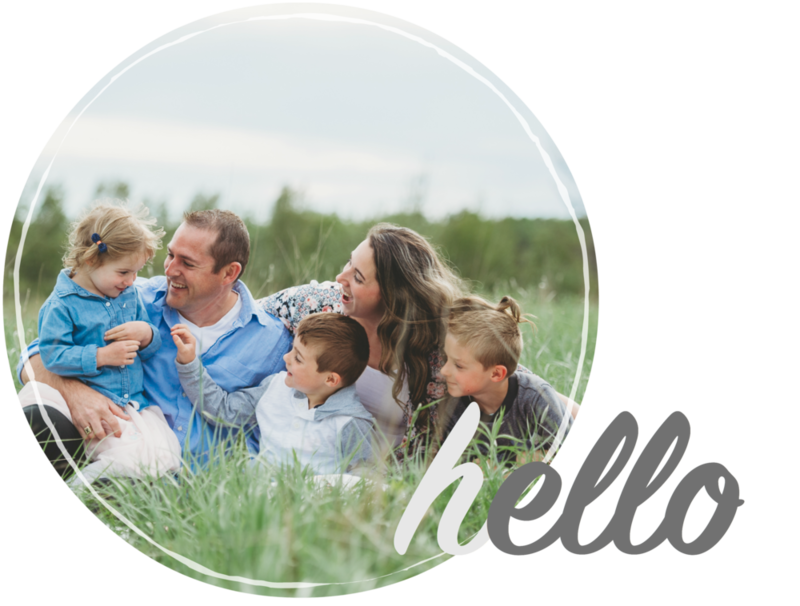 If you decide to join, please keep me up to date on your progress!